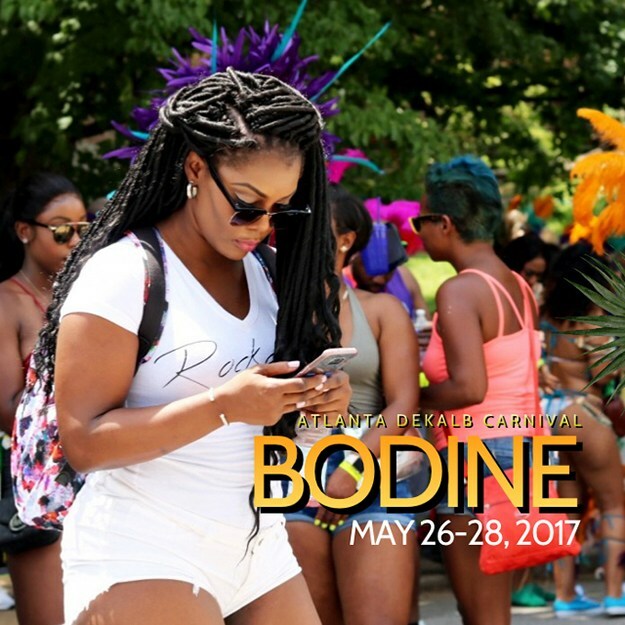 Saturday, May 27, 2017 , for the second year in a row #BahMas Artist, Bodine, was among the international acts featured at the #AtlantaCaribbeanCarnival . Once again, the Nassau resident connected with Atlanta Junkanoo Group (AJG) for a Caribbean experience like no other. This year Bodine took to the road with three Mas Band including The Atlanta Junkanoo Group (AJG), whose frontline costumes were designed by our very own Anthony Knowles. Bodine also performed at “Colorgasm,” another exciting event during Atlanta Dekalb Carnival weekend, on Sunday, May 28.